Use existing electrical wiring that is in your house and turn every power outlet into a potential network connection with the D-Link PowerLine AV Wireless N Extender (DHP-W306AV). Coupled with Wireless N technology, the D-Link PowerLine AV Wireless N Extender expands your PowerLine network to the farthest corners of your home without the need for unsightly network cables. 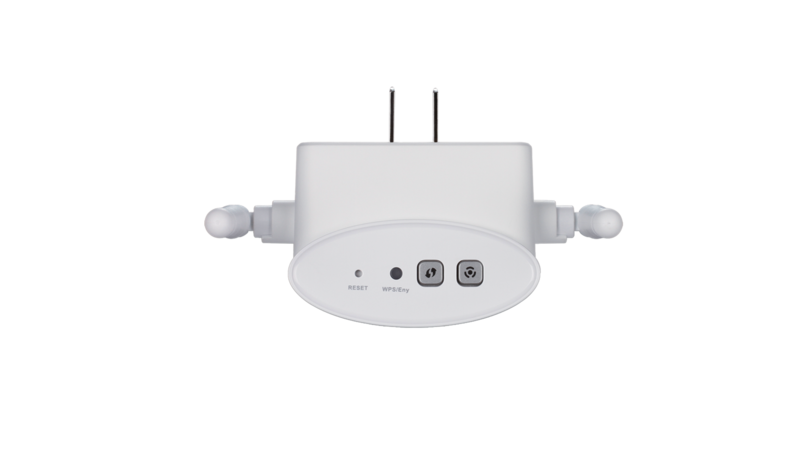 The D-Link® Powerline AV Wireless N Extender (DHP-W306AV), compliant with the HomePlug AV standard, uses your home's existing electrical wiring to create a network or extend your existing network1. It turns every power outlet into a possible network connection to access digital media devices, game consoles, print servers, computers and network storage devices throughout your home. Coupled with Wireless N, the DHP-W306AV enables you to extend your wireless network to the farthest corners of your home without the need for unsightly network cables. No extra drilling and extra wiring required! 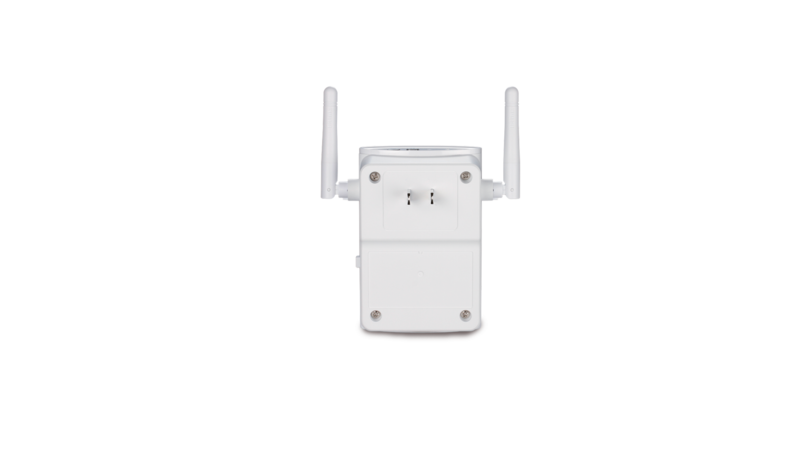 The Wireless N technology incorporated into the DHP-W306AV uses intelligent antenna technology to maximize the speed and range of your wireless signal to significantly outperform 802.11g devices2. The DHP-W306AV is also capable of delivering transfer rates up to 200Mbps3 through the Powerline Network, so you can stream high definition video, enjoy lag-free gaming and faster access to large files within your network. 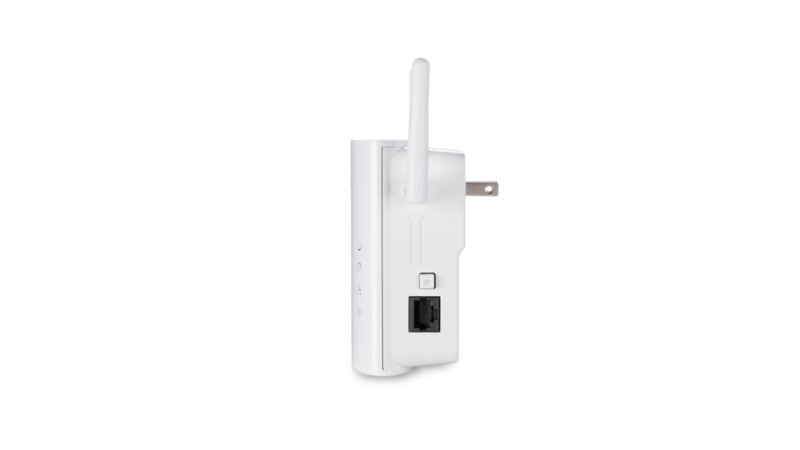 The DHP-W306AV features a convenient Wi-Fi Protected Setup™ (WPS) button for simple, secure wireless network configuration with WEP, WPA, and WPA2 encryption keeping your network traffic safe and secure. It also features an encryption security button (ENY) that enables secure transmission between each HomePlug AV device. 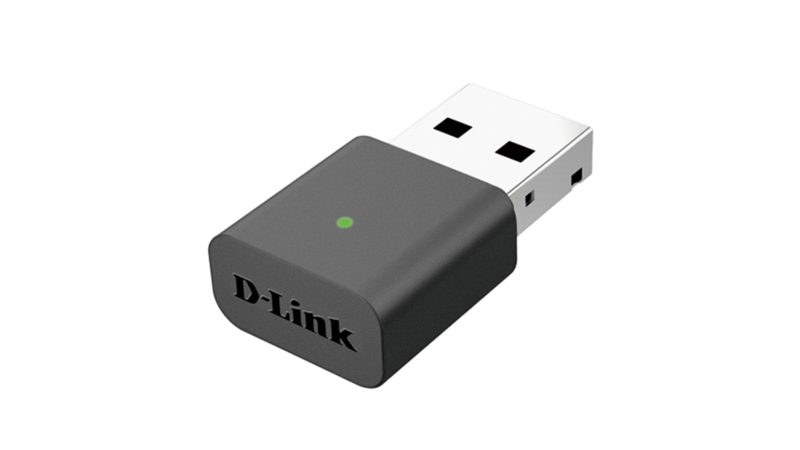 The DHP-W306AV is capable of delivering high data transfer rates, both wired and wirelessly. This rapid transmission speed makes it ideal for bandwidth-intensive applications, enabling smooth HD video streaming, VoiP calls, and lag-free online gaming. In addition, it prioritizes Internet traffic, ensuring that multimedia applications do not experience glitches while web surfing and downloads are in progress. This device provides ample network bandwidth, enabling digital home consumers to tap into existing electrical wiring for high-quality multimedia streaming. 1 Power outlets and electrical wiring must all be part of the same electrical system. Certain electrical conditions in your home, such as wiring conditions and configuration may effect the performance fo this product.A minimum of two D-Link Powerline AV Network Adapters are required to create a network. Connecting this product to a power strip with a surge protector may adversely affect the performance of this product. For best results, plug adapter directly into a power outlet. 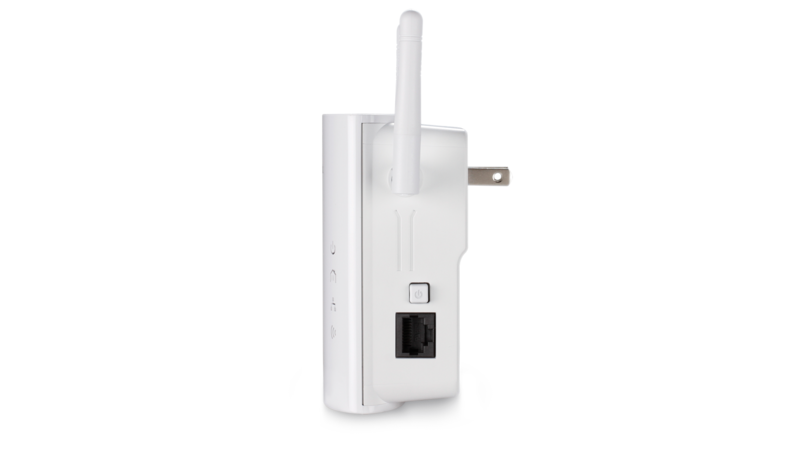 2 Maximum wireless signal rate derived from IEEE Standard 802.11 specifications. Actual data throughput will vary. Network conditions and environmental factors, including volume of network traffic, building materials and construction, and network overhead, lower actual data throughput rate. Environmental factors will adversely affect wireless signal range. 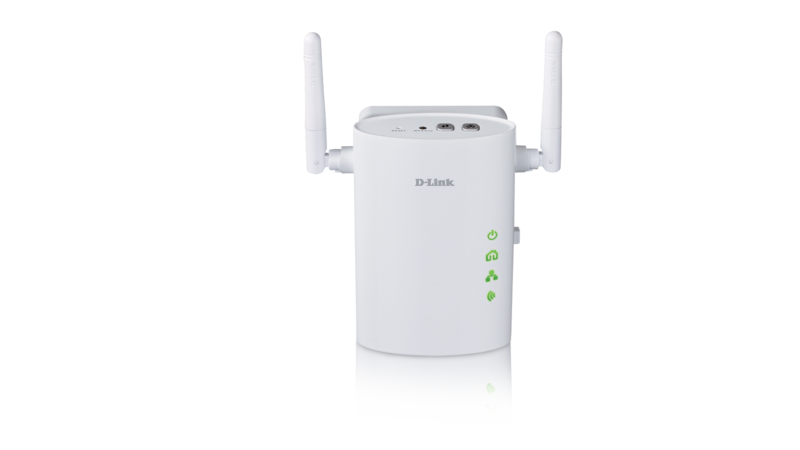 Wireless range and speed rates are D-Link RELATIVE performance measurements based on the wireless range and speed rates of a standard Wireless G product from D-Link. Maximum throughput based on D-Link's 802.11n devices. 3 Maximum throughput based on theoretical transmission PHY rate. Actual data throughput will vary. Network conditions and environmental factors, including volume of traffic and network overhead, may lower actual data throughput rate. Interference from devices that emit electrical noise, such as vacuum cleaners and hair dryers, may adversely affect the performance of this product. This product may interfere with devices such as lighting systems that have a dimmer switch, short wave radios, or other powerline devices that do not follow the HomePlug Powerline Alliance Standard. All references to speed are for comparison purposes only. Product specifications, size and shape are subject to change without notice, and actual product appearance may differ from that depicted on the package. See inside package for warranty details. This product is designed for the use in the USA and Canada. Use of this product in other countries might violate local laws.